Magento is an ecommerce software available in three different versions, one of which is free to download and install. There are many ecommerce softwares around though Magento is slightly different. It uses a MVC approach in its file structure and has many features built-in thus saving you the need to add modules to do the job. Though it does a have a great deal of modules to supplement the functionality as well. It is possible that you have an existing Magento website and need changing some configuration or load new products or modify existing products. 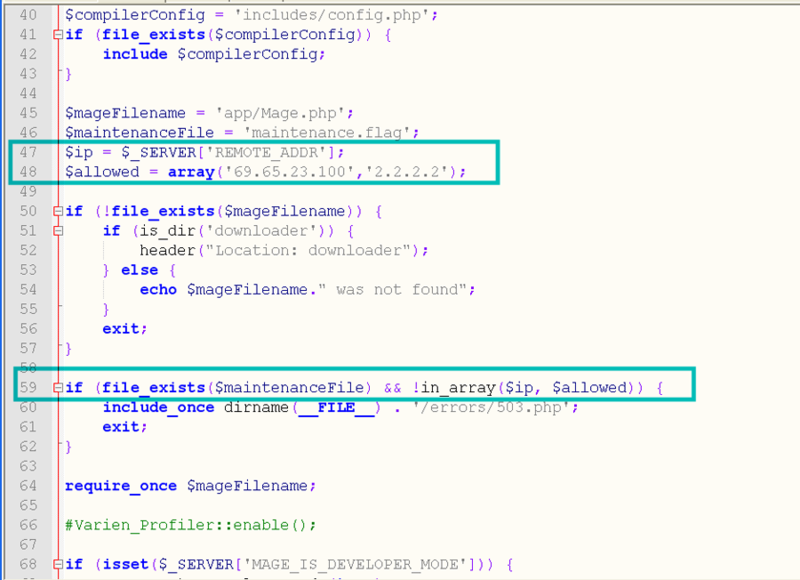 Maintenance Mode you Should Create Empty MaintenanceAt times you may also be taking help of some experience Magento web developers to modify your website. Whatever the case is it is a good idea place the website on maintenance mode prior to making the changes. The reason being is that you don’t want visitors attempting to buy products or browsing your website when you are busy making vital changes to the website. This is not gives a bad impression but it also may mean loss in business. Modify Content of Maintenance Page you Should EditAlakmalak is involved in Magento web development and has a great amount of experience doing so as well. Thus they can help you with your Magneto requirements. 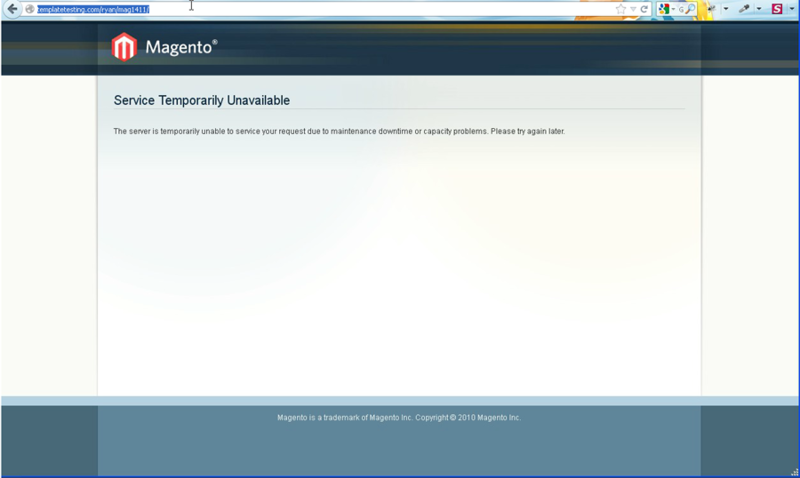 How to put magento to maintenance mode?